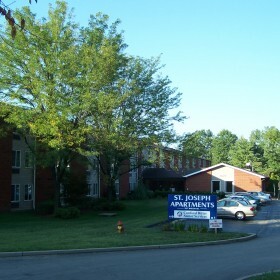 Holy Infant and St. Joseph - St. Louis Equity Fund, Inc. 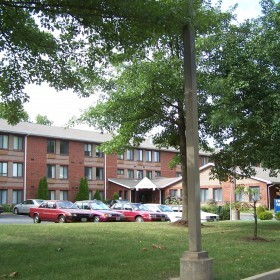 The Holy Infant and St. Joseph Apartments are located on the Cardinal Carberry Campus in Shrewsbury, MO. 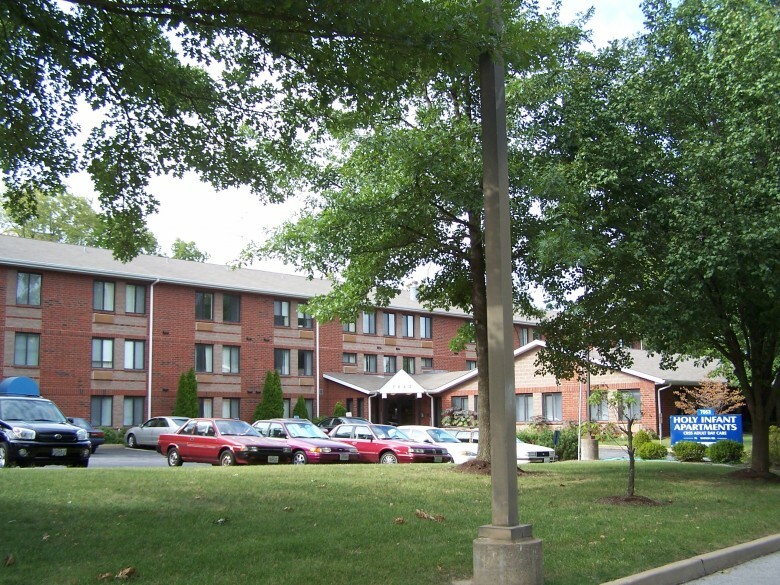 These two LIHTC apartment buildings contain a total of 157 units and have been renovated to provide a greater number of one-bedroom units and general rehabilitation of the property. 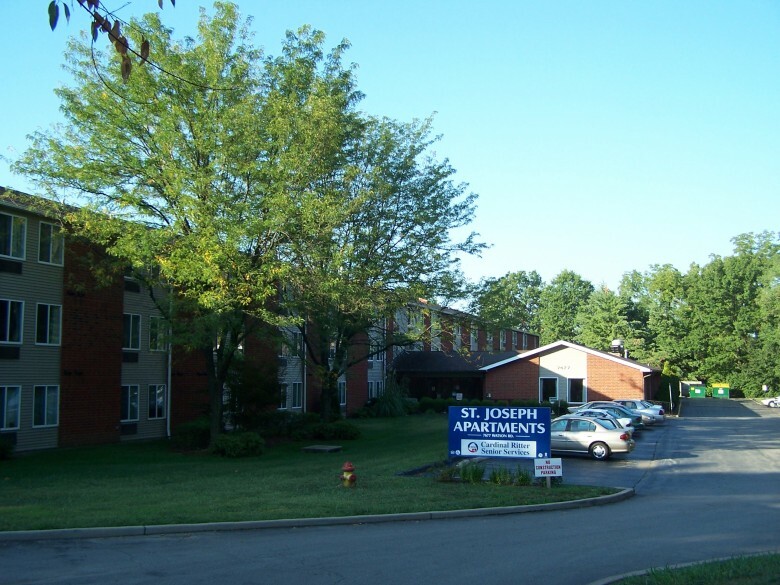 Cardinal Ritter Senior Services was founded in 1965 to address the needs of the growing aging population, especially poor and frail seniors.